Look at it. Absolutely beautiful. Kia had previously held a reputation of being just alright – alright to look at, alright to sit in, and alright to drive. Not anymore. 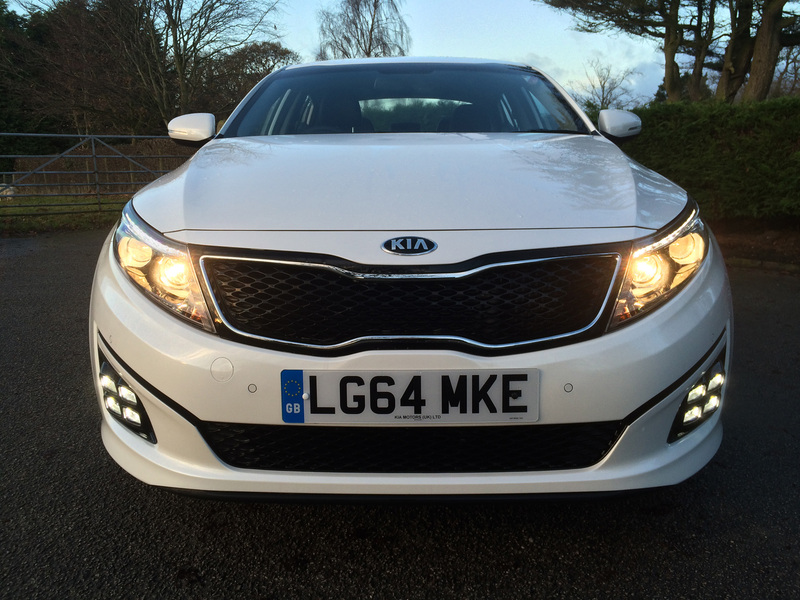 The design of the Optima is bang on trend – high shoulders, and a smooth and low glass house. 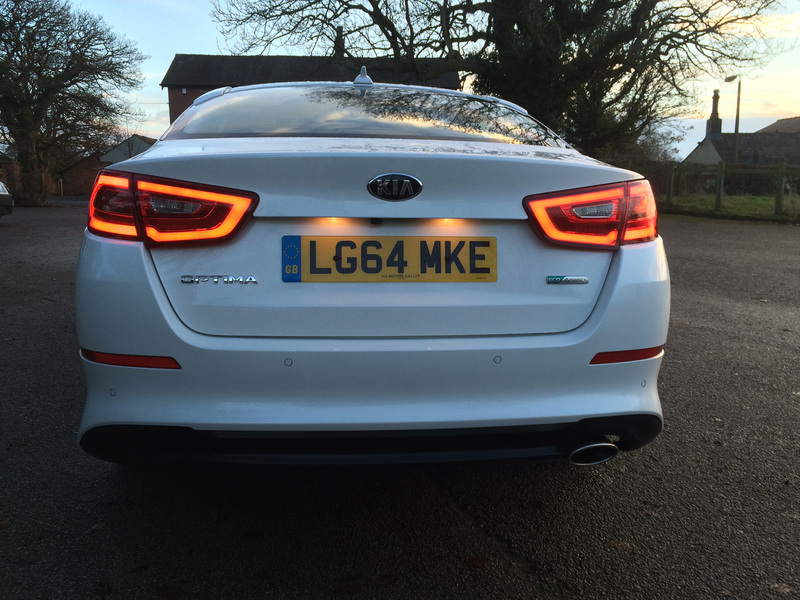 A key feature of the Optima’s design is the distinctive Kia “tiger nose” – now a mainstay of the Kia fleet, introduced by award winning director-of-design Peter Schrayer – which, when combined with the sleek, upmarket looks this saloon has (which are easily on par with executive models from the likes of BMW and Audi), makes the Optima a real head-turner. The interior design is generous to say the least, and has clearly been built with the comfort of a motorway-bound commuter in mind. 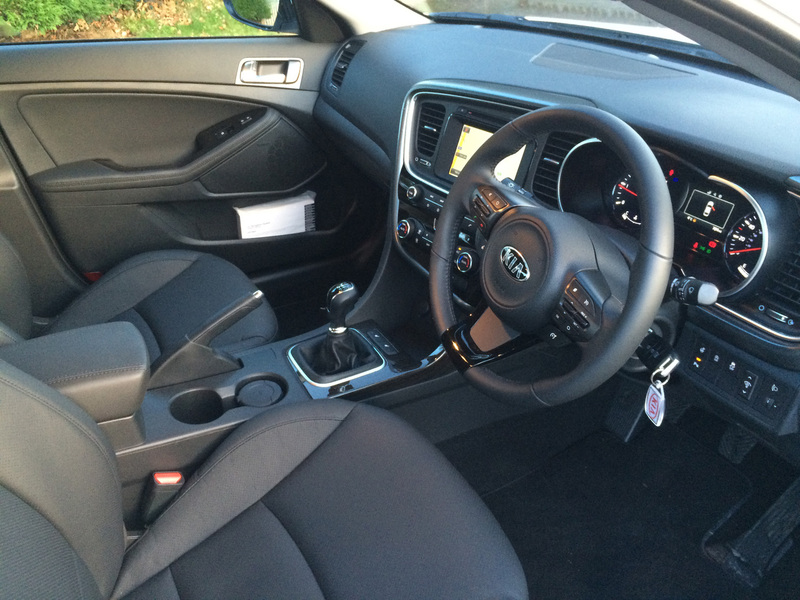 The Optima has full USB and Bluetooth as standard, dual climate control, parking sensors, and a 12-speaker stereo. 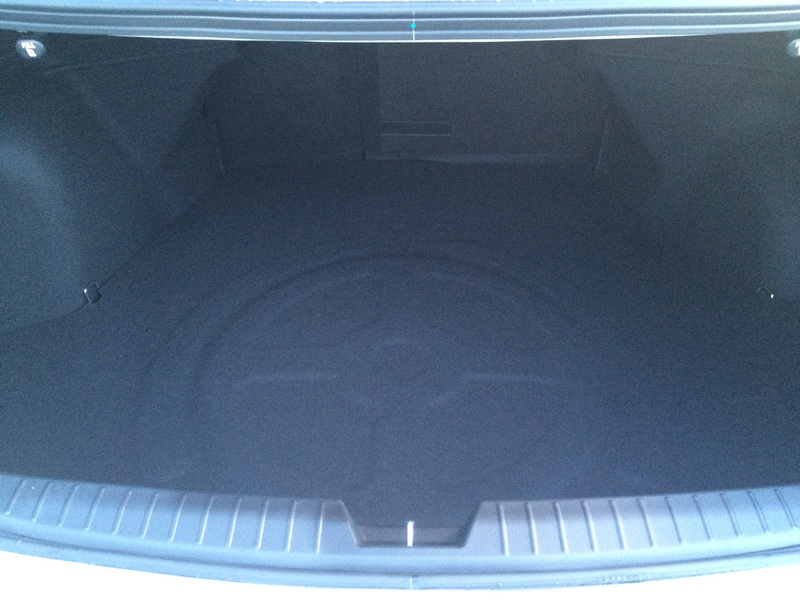 The robust build quality we’ve come to associate with Kia is also present. What’s under the bonnet? Kia have opted to send only diesel models to the UK, which, although more expensive to buy, are cheaper to run. Kia pairs this with EcoDynamics technology – such as start-stop, and intelligent battery management – in order to make the Optima as economical as possible. Performing at a respectable 57.6mpg, the Optima is sure to give you decent value on buying a full tank, and at 128g/km CO2 rating, the Optima is mostly consistent with the competition. The 134bhp output and 1685cc engine may sound a little puny for a saloon, but once it gets spinning over 2000rpm there’s 239lb/ft of torque – and this momentum is easy to maintain. 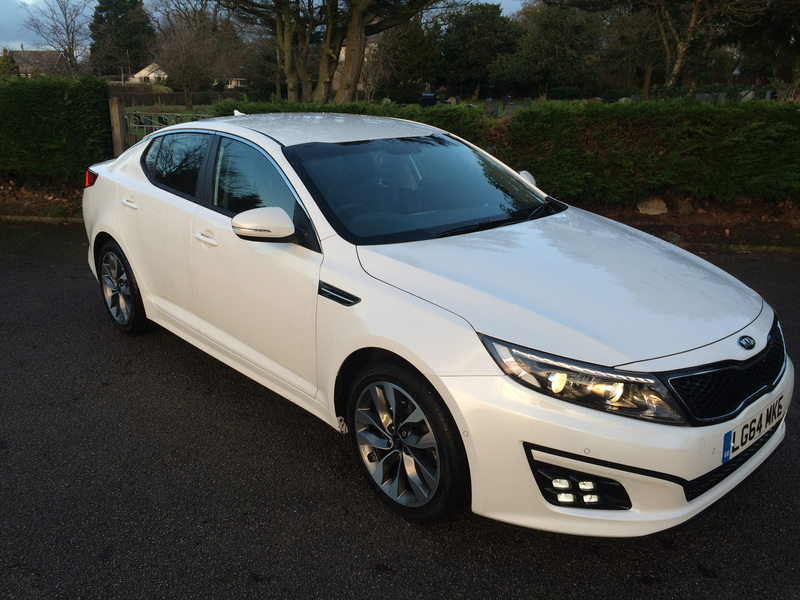 The Optima has a more than agreeable price, especially for the on-board toys that come with, and a healthy performance with excellent mileage. The ride at cruising speed is smooth and peaceful, with the engine all but silent. This is a car designed to please both company car devotees and the casual driver alike – and it more than delivers. 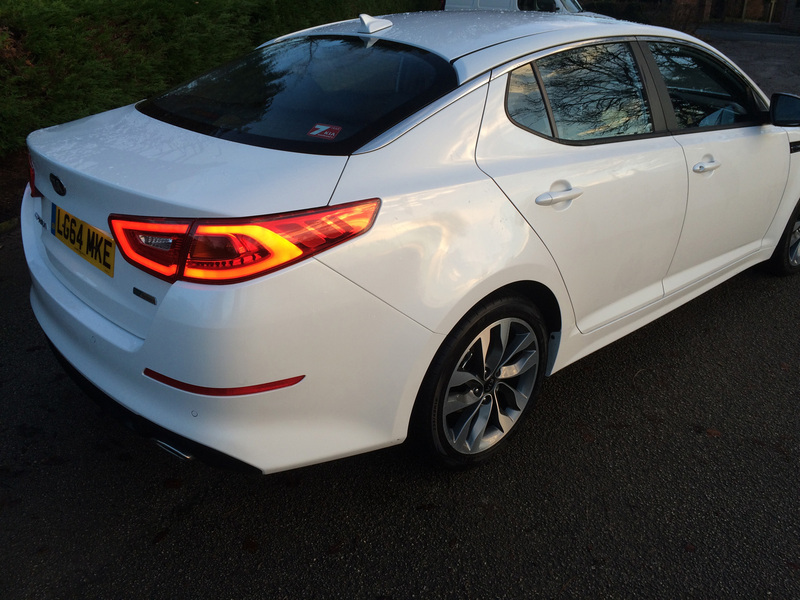 If you’re looking for a new saloon in the new year – the Kia Optima is the car for you. 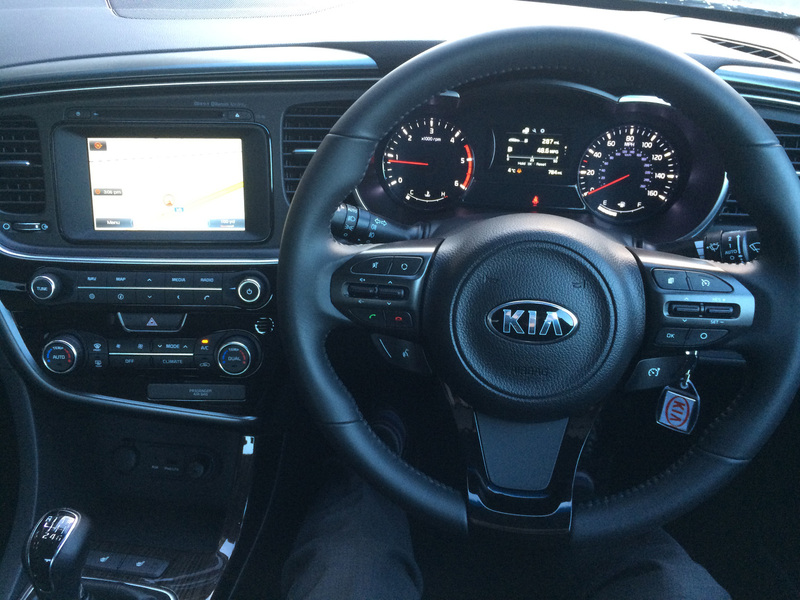 Thanks to our relationship directly with Kia we are able to bring you the very best prices on car leasing, and the Optima is available to lease from £178.77 per month, or from £211.18 with full vehicle maintenance.